It’s back! They’ve got Warren G. And it’s FREE. We’re in. 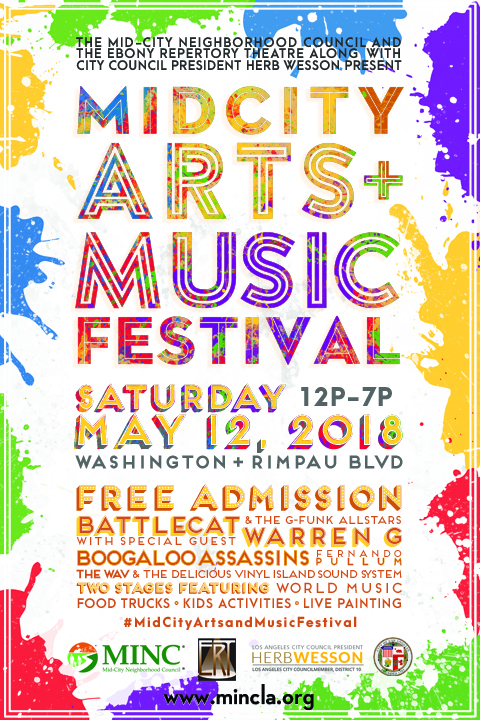 Thanks to the Mid-City Neighborhood Council and the Ebony Repertory Theatre along with City Council President Herb Wesson, the Mid-City Arts & Music Festival is back for year two on Saturday, May 12 from noon to 7pm. This year’s festivities will take place on Washington Boulevard between Rimpau Boulevard and Vineyard Avenue. 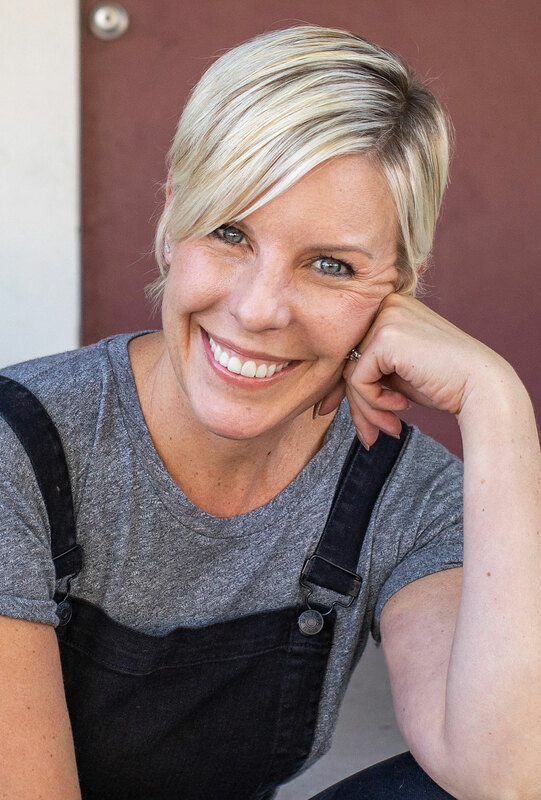 Musical guests include The Harmony Project, DJ Battlecat and the G-Funk All-Stars with special guest Warren G. Beyond live musical performances, you’ll find live art, local vendors, food trucks including Delicious Pizza, Billionaire Burger Boyz and Coolhaus, as well as a beer garden, kids face painting and more fun for the whole family. And did we mention it’s FREE? The full main stage lineup and food truck list is below. We hope to see you there! Mid-City Arts & Music Festival. Saturday, May 12. Noon-7pm. Washington Blvd. between Rimpau and Vineyard. TO VIEW HOMES FOR SALE NEAR THE MID-CITY ARTS & MUSIC FESTIVAL IN THE 90016 ZIP CODE, CLICK HERE. COURTESY OF TOM LIND REAL ESTATE.